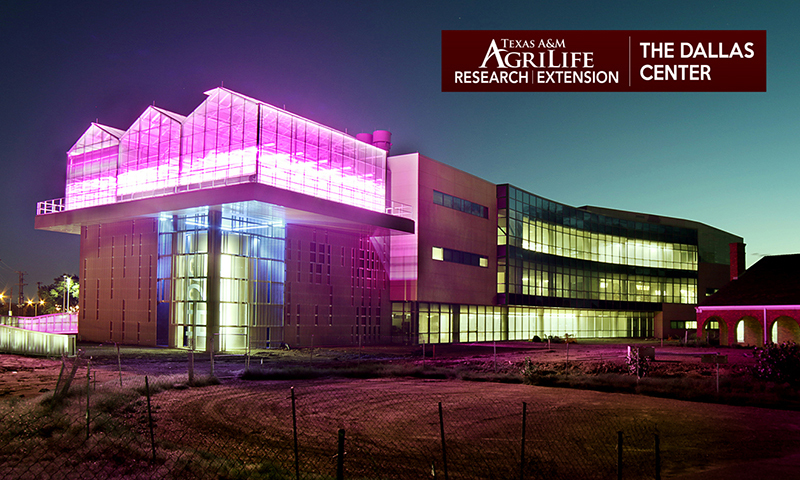 I recently attended a presentation by the Texas A&M AgriLife Water University. Have you seen the new facility? It looks impressive, and I look forward to the eco-park to opening later this year. In honor of Earth Day, I bring you a simple watering test I learned about from the resources at Water University. You can easily perform this test to ensure that you are properly watering your lawn. Texas A&M AgriLife recommends one inch of water per week from your sprinkler system during dry periods. The root zone of most lawns runs about 6 inches deep in clay soils. One inch of water will fill this zone. 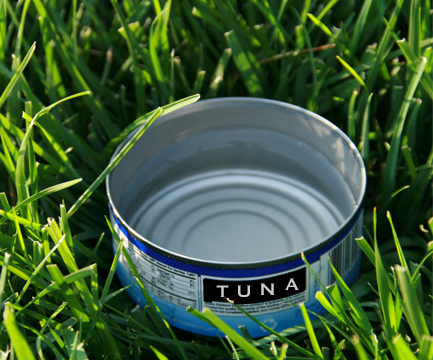 Place cans in a grid within the sprinkler zone. Multiply that number by 5 – in this example, the result is 20. That is the number of minutes the station should be run to obtain one inch of water. The dry season is coming, and it makes sense to water smart. I hope this inspires you to make a plan and participate in making water-efficient choices. It is also house-hunting season. I’ve got the smart plan to help you in this department. Whether you are ready to buy a home, sell a home, or both, I can help you get it done. Give me a call. 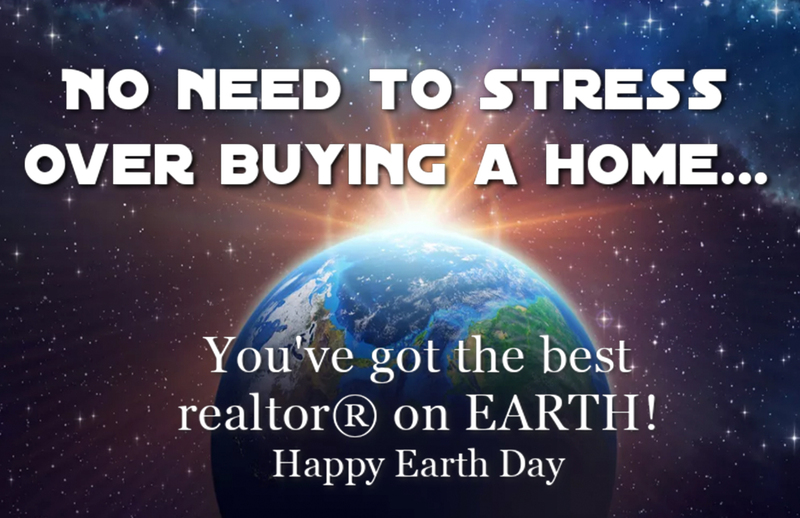 Are you thinking of buying a home this spring? I’ve got a great resource here to help you get started. They say that if you have not purchased a home in the last three years, you are essentially a first-time home buyer. That is because our contracts in Texas are changing every year. Whether you are a seasoned home buyer or a first-time home buyer, I can help you get to the finish line with finesse. 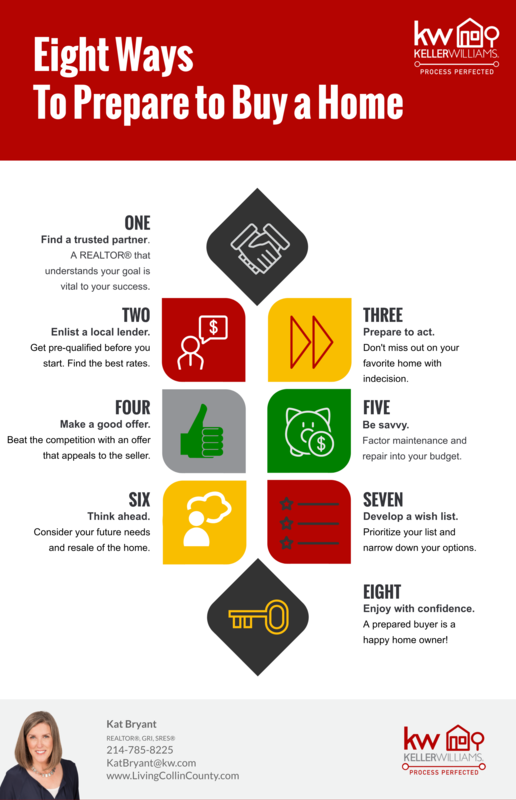 I’ve created an infographic outlining eight things you can do now to prepare yourself to buy a home. Start with partnering with a genuine real estate professional. Your agent will be essential to your success. The best part is that they work for you, protecting your best interest, and it does not cost you a thing. The seller or the builder will pay the fees of your agent in most cases. Next step is getting with a lender if you are going to be financing your home. A lender will make or break your deal so make sure you are using a local and reputable lender. I’ve got my favorites linked right here. 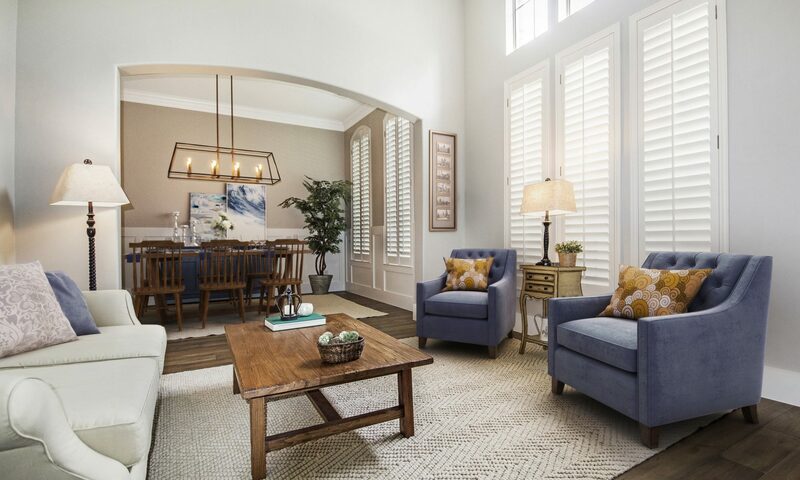 Now that the two most important allies in the home-buying process are on your side continue your preparations by planning your budget, determining the best area and neighborhoods for you, and understanding how your investment will impact your future. Once you find the home you love, don’t let it get away. Be prepared to act quickly and to make the smartest offer that appeals to the seller.  Are you looking to get started buying a home? Let me help you every step of the way. Give me a call today. We are coming up on one of the best spring passages in Texas. Bluebonnets! For so many of us, it is one of our favorite things about Texas. I love watching for them as I travel – they bring such peace and comfort. I also enjoy seeing my friends and family post pictures on social media of kids and pets amongst the blooms. This year promises to be one of the best years to view them because of the wet fall we had. Today I bring you two truths and a lie about the great flower. 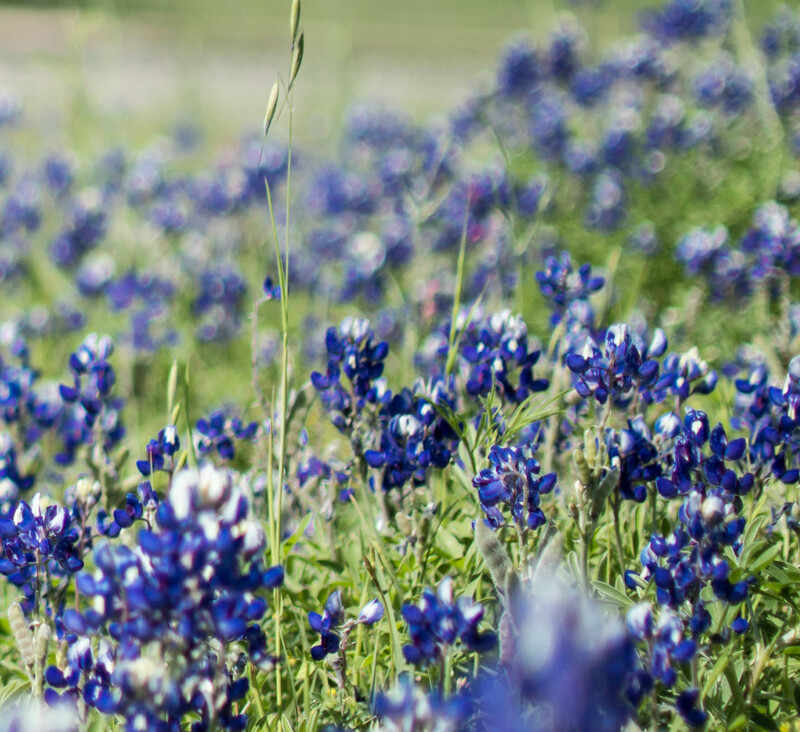 The Texas bluebonnet grows throughout the state. There seems to be a bit of a power struggle for the top spot, but Texas is big enough for more than one. 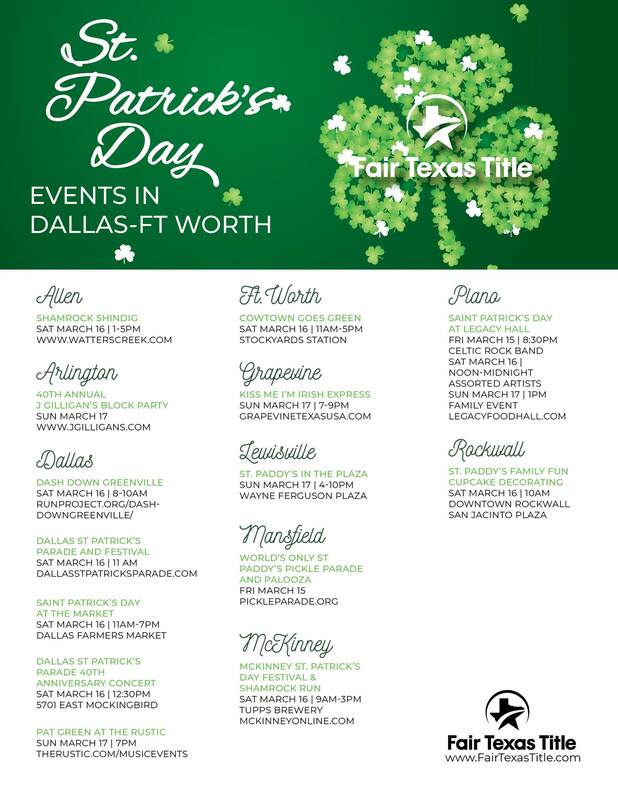 The bluebonnet festivals take place the weekend of April 12th thru 14th this year. There is one in Chappell Hill, Burnet, and Ennis, with Ennis being the closest one to our area. 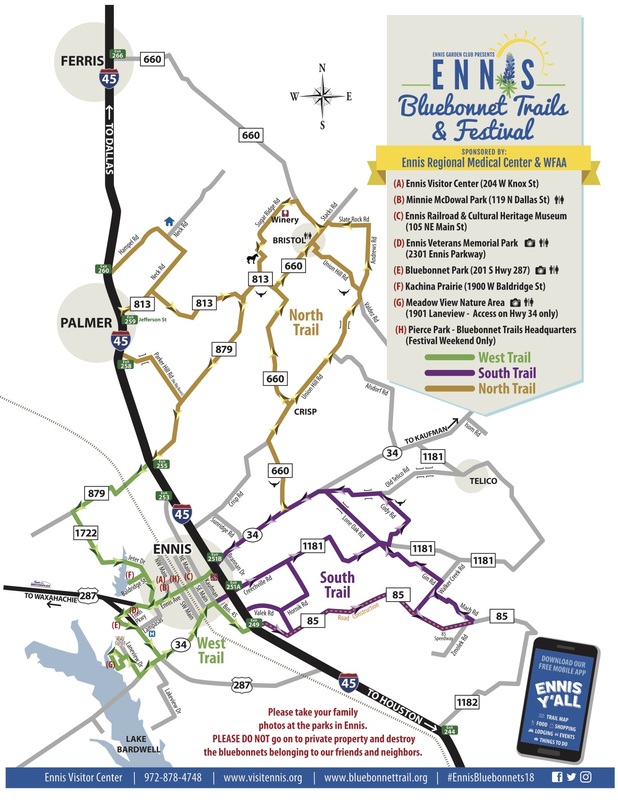 Take a look at the Bluebonnet Trails in the Ennis area. The state of Texas adopted the Bluebonnet as the state flower in 1901. It narrowly beat out the cactus or cotton boll. I am personally grateful for all the votes the bluebonnet received. There are actually 6 species of the bluebonnets that are all under the umbrella of the state flower – ones of different colors like red, pink, purple, and maroon. There is a rumor out there that it is against the law to pick a bluebonnet. 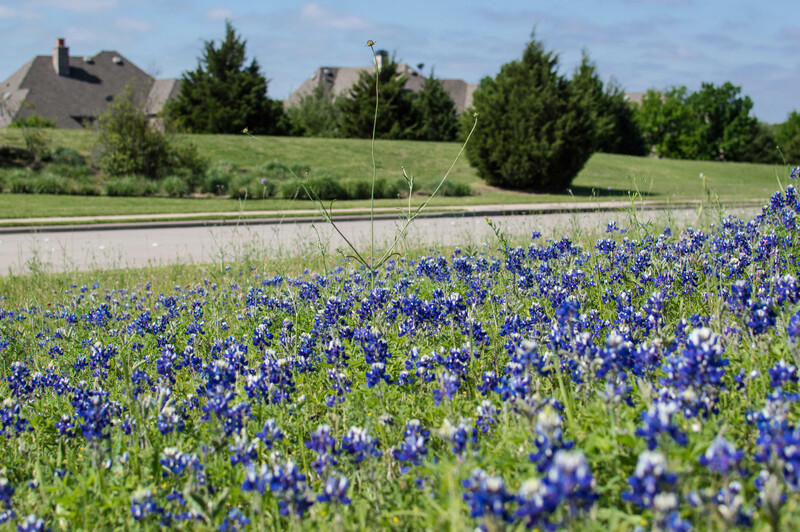 That is not true – you may pick a bluebonnet if you have permission. It is never allowed to pick OTHER PEOPLE’S bluebonnets, and you must always make sure you have permission to be in any fields you come upon. There is one other phenomenon that ushers in with the bluebonnets. That is the spring housing rush. If you are ready to jump into the market to buy a home or sell a home, give me a call. 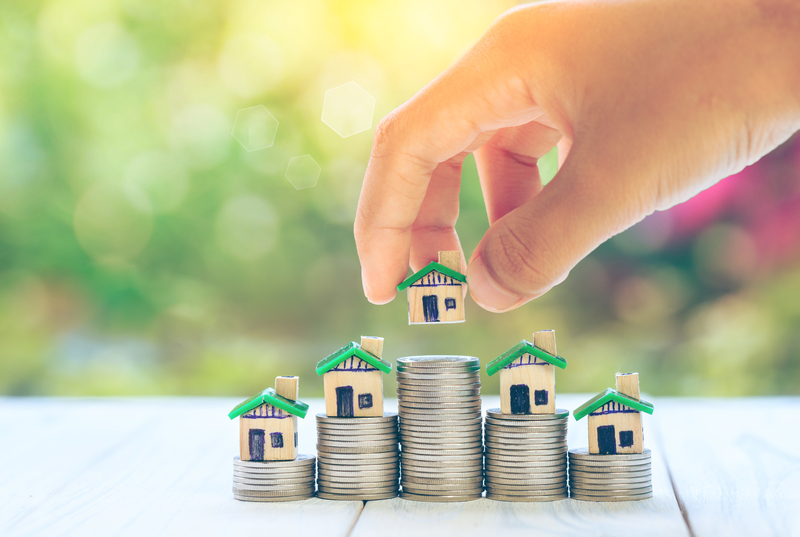 One way of determining how the real estate market will fare in 2019 is taking a look at the trends from year to year. 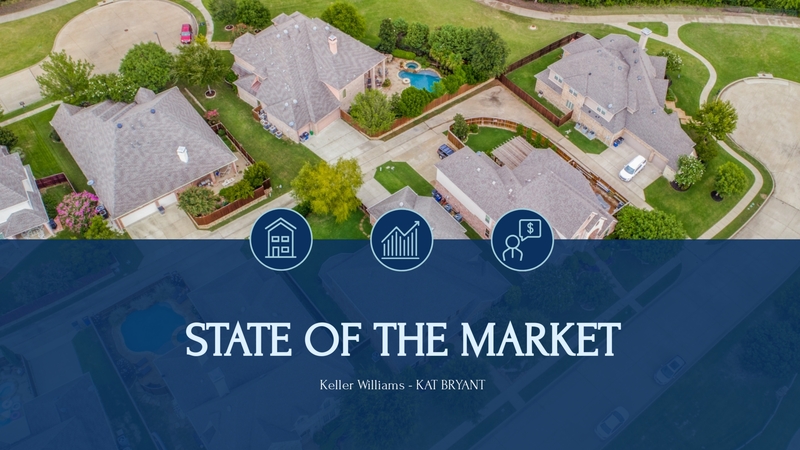 2018 was a decent year for real estate in Collin County. There has been some press about our market and how it is shifting. Yes, it is shifting, but we are not in trouble. Interest rates have gone back down and inventory is up. This is a great time to buy a home. Sellers are facing more competition than we’ve been used to in recent years but homes are selling. Knowing how to adjust to the market is the key to success. It has happened more than once to our clients. It happens to dozens of people every day. It can happen to anyone, but a person selling their home is a popular target. Here is the scenario: A client lists their home for sale. The property gets marketed to national and local websites promoting the house for sale. The next thing they know, their identity has been stolen. Bank accounts and credit cards have been opened up in their name. The homeowners catch people in front of their home, going through their mailbox! Why are home sellers the target? 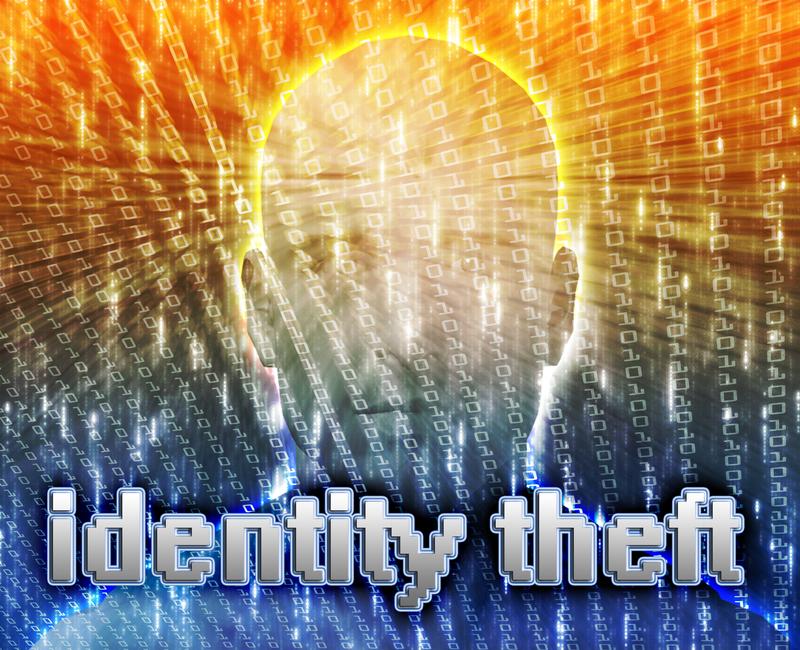 What makes a person selling their home more susceptible to identity theft? The likely answer is because the owners tend to be away from home frequently or absent altogether. This is what makes them easy prey. How are thieves targeting homeowners? The thieves sign up for Informed Delivery from the US Postal Service on the target address. 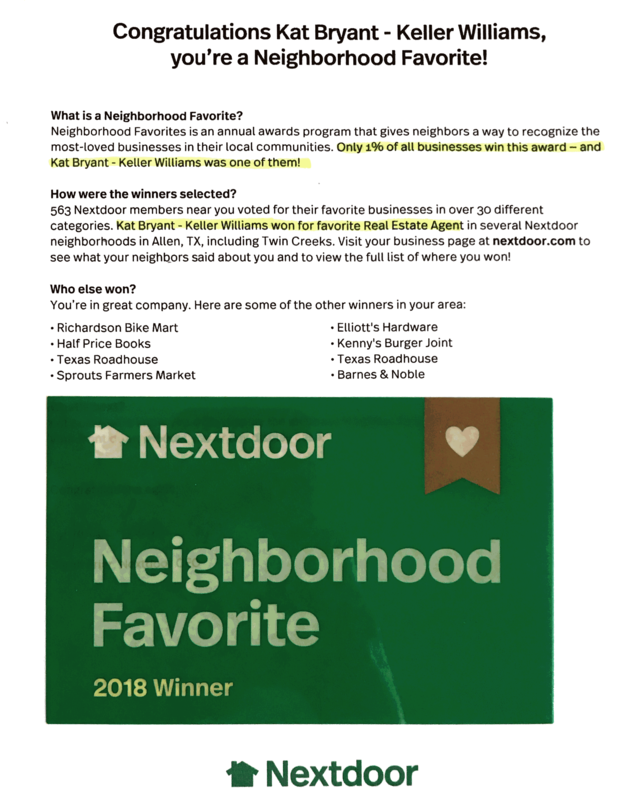 They monitor mail delivery online before the owner has even received it. When the new credit cards or bank checks are due to arrive, they retrieve them from the mailbox before the homeowner can. The Federal Trade Commission has a great article on exactly what a credit freeze is and is not. It explains what you will be able to do with a freeze in place and how to go about temporarily lifting the freeze when needed. One reassuring thing to know is that a credit freeze does affect your credit score. You can freeze your credit with all three major creditors. Here is the data you need to do this. Since identity thieves are also stealing mail, it is essential to understand what is being delivered to your home each day. The United States Postal Service offers a product called Informed Delivery. You need to sign up for this service before the criminals do. Once you have signed up for it, no one else can have the same function on your address. This valuable service alerts you each day as to what is being delivered. You can know when important items are at your home and check to make sure that nothing is missing when you pick up the mail. This Valentine’s Day will be something special for one lucky couple. I’ve got guaranteed reservations at one of the hottest restaurants in town. 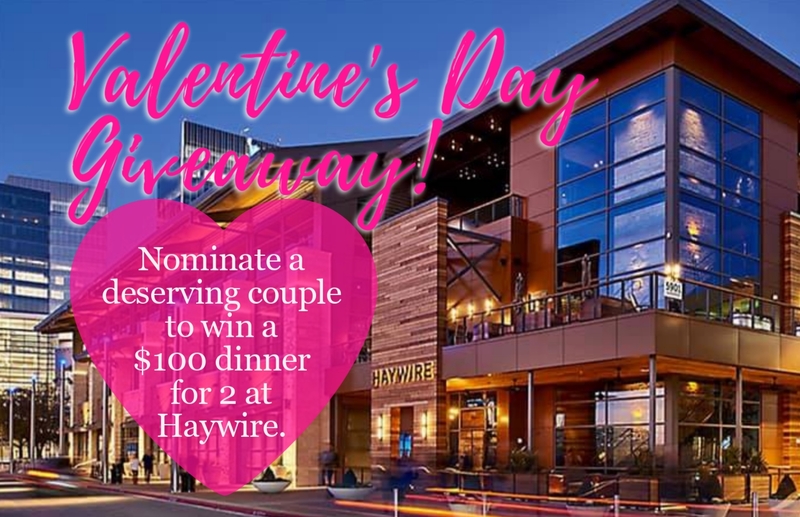 The lucky winning couple will receive a $100 gift certificate and a table for 2 at Haywire in Plano. The food is scrumptious – they are going to love it. The reservation is coveted – Haywire doesn’t have any more regular tables available this night. Everybody knows someone that they think would deserve such a treat. Maybe your parents? A couple with young children in need of a night out? Or perhaps someone you want to set up for Valentine’s Day? I bet you can think of a deserving couple. Does it hurt your credit to shop mortgage rates? It’s OK to shop around! I encounter many buyers that are nervous about talking to a lender. Many get defensive at the suggestion that they get pre-approved. Dig a little deeper into the objection, and I usually discover that the buyers are more concerned about protecting their credit score than the actual approval. I asked one of my lenders for some input on how I can help my clients understand the process and take the fear out of loan approval. Jason Mallett with American Mortgage provided some great resources for us. What happens to your credit score when you make an inquiry? The initial inquiry into your credit from a loan application will take a few points off your credit score. This initial dip is inevitable if you need to take out a loan for your new home. Any subsequent inquiries, within a brief time window, into your credit by any other lender will not be reflected in your score. This holds true in the area of mortgage loans, auto loans, and student loans. It is not the same as applying for a credit card or a line of credit at a department store. Applying for a mortgage is not the same as applying for 10 credit cards. The credit agencies recognize the difference and adjust the scores accordingly. 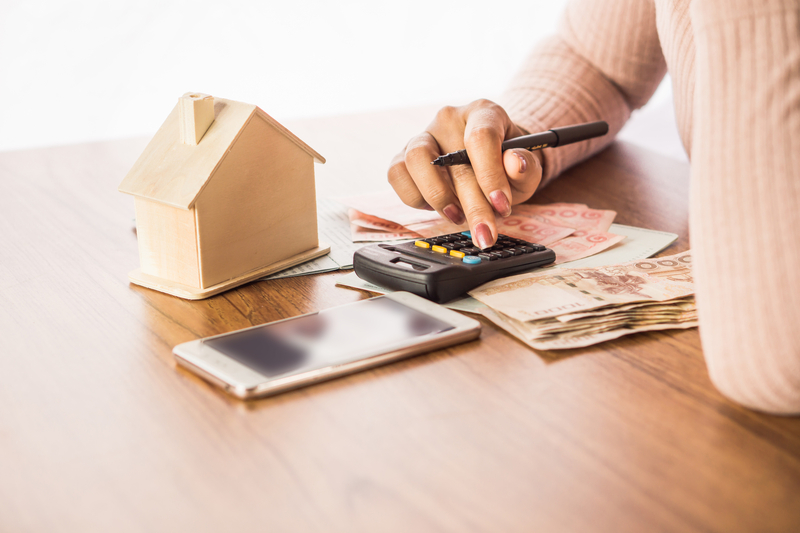 Credit agencies recognize the differences between credit lines and understand when a consumer is shopping around for the best mortgage product. They have designed a process that allows multiple inquiries without penalty. Lenders perform one last credit check on any loan they are about to close. As long as that check is done within 30 days of the previous inquiry, FICO ignores it. Deduplication is the elimination of duplicate data. When a consumer shops for a mortgage loan, the initial inquiry takes a small hit to the credit score. As long as the additional inquiries are of the same nature, and within 45 days of the initial inquiry, they are considered duplicates and will not have any adverse effects on the credit score. I found a great article on this…click to read more. Now that you understand it doesn’t adversely affect you to shop within that 45-day window – SHOP!!! I have a great place for you to start your shopping – my lender-resource page. It provides you with my favorite lenders. I can’t imagine any better solution than what you will find with the lenders on my list. After you have shopped – then shop! Now that you have confidence that you have the best loan product for your needs, the fun begins! Take a look at one of my most popular home searches or create your own search custom-made for your budget. When you are ready to take that next step, give me a call. As a Senior Residential Specialist, I often find myself drawn to articles relating to this demographic. As an approaching senior myself, I often find myself checking my surroundings to see how my new home fits the bill for aging in place. I recently downsized and plan to stay in my home for the duration. It is quite an adventure but I am loving my new smaller home. 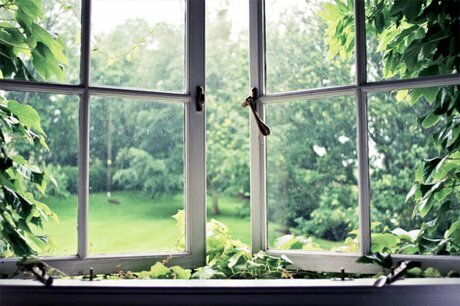 REALTOR® Magazine published an article this month on windows suitable for seniors. I had never given windows much thought as it pertains to getting older. We will be replacing our windows in this new(old) home in the next few years and I will definitely take some of these suggestions. It does not always make sense to have a sliding window – especially as large as they can get. I will, however, make sure that the windows I get are low maintenance and easy to operate. If you know anyone needing help in the area of senior housing, head over to my sister website I am developing just for the purpose of helping seniors.